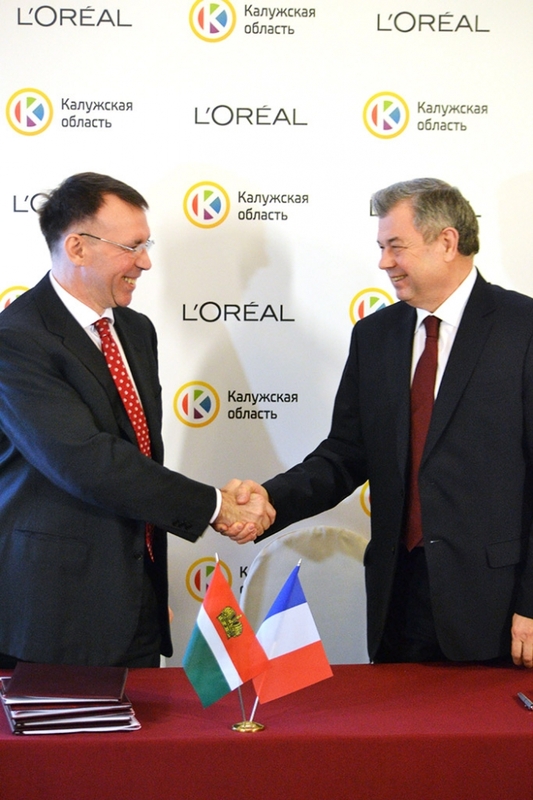 On March 18, 2016 the Government of Kaluga Region and L’Oréal signed an agreement on construction of the second cosmetics production facility at the existing L’Oréal site in Vorsino industrial park The agreement was signed by Anatoly Artamonov, Kaluga Region Governor, and Claudio Cavicchioli, Director General, L’Oréal ZAO. 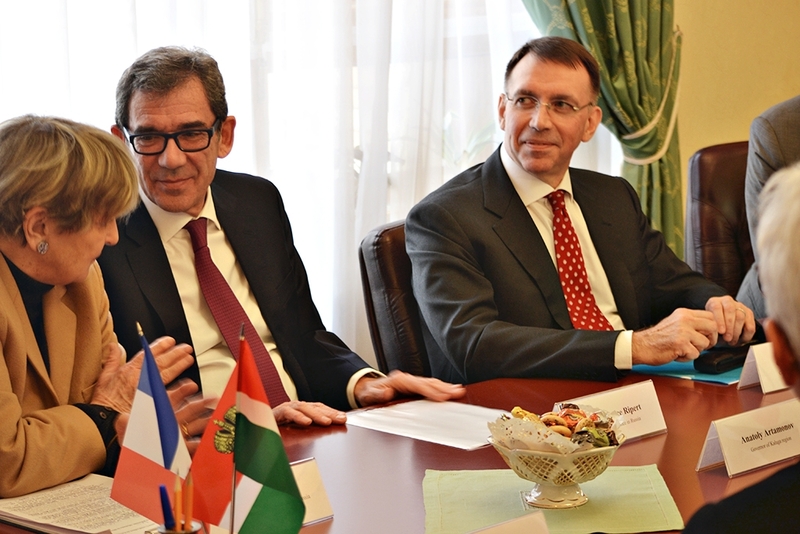 The ceremony was attended by Jean-Maurice Riper, the Ambassador of France to Russia. L’Oréal plans to invest over RUR 2.5 billion in the plant expansion project. The expansion is to be completed by July 2017. This is the second investment stage. The company plans to build new production facility of 13,700 sq.m to increase the production capacity by almost two times. New technologies are to be introduced at the plant. In the future the maximum plant capacity is to reach 240 million SCU per annum (its current capacity is 130 million SCU per annum). L’Oréal plant in Russia was commissioned in 2010. It is located in Vorsino industrial park, Kaluga Region, and has an area of 10,000 sq.m. The production facility manufactures hair care products (shampoos, hair rinses) as well as L’Oréal Paris and Garnier hair colors. Claudio Cavicchioli, Director General, L’Oréal Russia, said: “Our Vorsino production facility has been successfully operated since 2010. Our cosmetic products manufactured there are very popular. The new plant expansion clearly demonstrates our intention to satisfy the existing demand in the Russian market for high quality products at affordable prices. We stick to our strategy providing for investing in the Russian market”. Jean-Maurice Riper said: “We highly value trust in business relations. Kaluga Region is one of the most important strategic partners for us. 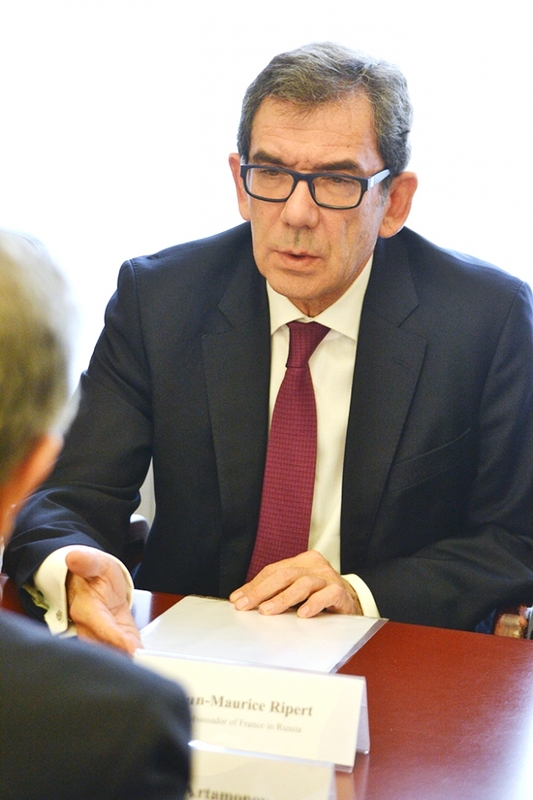 France believes in bright prospects of the Russian economy”. 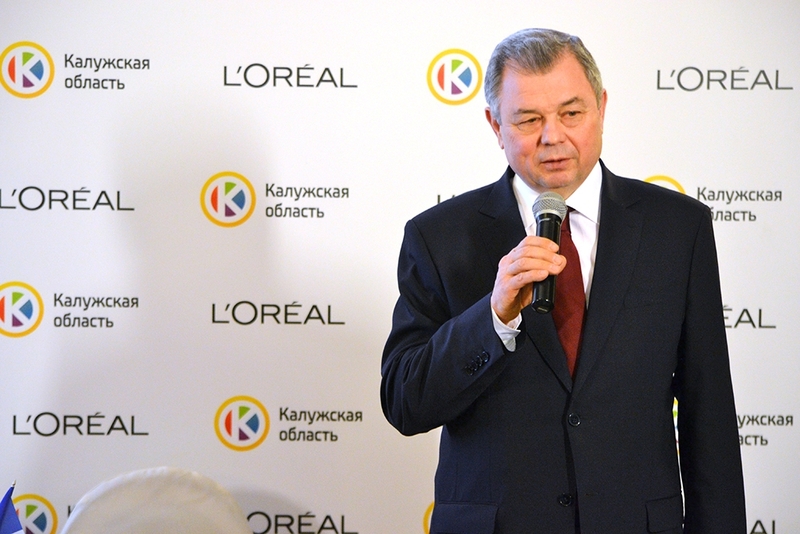 Anatoly Artamonov in his turn noted that the event was a good confirmation of L’Oréal intentions mentioned by its management in the past. He said: “We will continuously create all necessary preconditions for further development”. 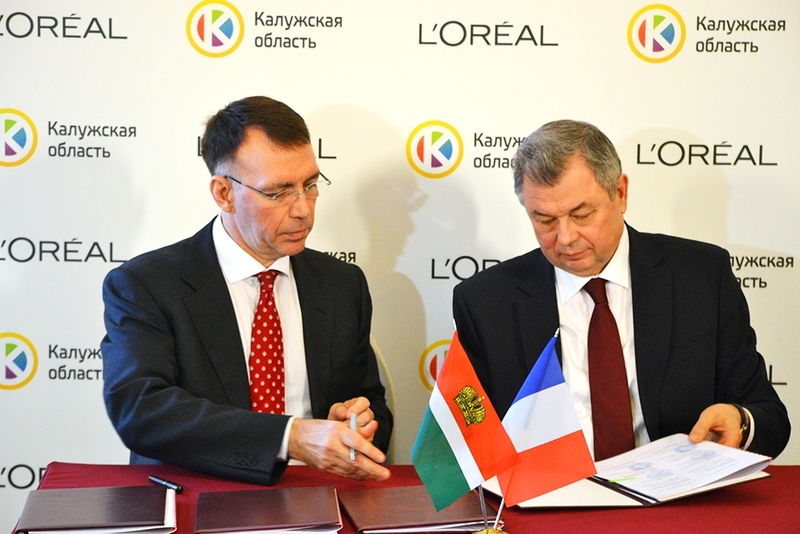 The expansion of L’Oréal plant in Vorsino industrial park is to create new jobs for Kaluga Region residents. The company will also continue developing business relations with local suppliers. It was noted that the decision to expand the plant in Kaluga Region was taken as this was a major industrial center and had a beneficial geographical position to supply products to the central part op Russia. Vorsino industrial park is the largest industrial site in Kaluga Region. The production facilities of over 30 major Russian and global companies, including Samsung, L’Oreal, Nestle, AstraZeneca Industries, and NLMK are located there.